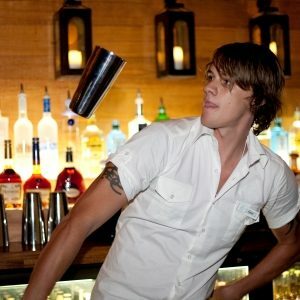 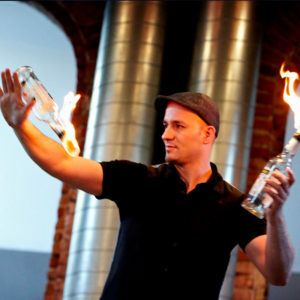 They are recognised as some of the best entertainers behind ANY bar that come with charisma, skill and a HUGE smile!!! Costs for a Bar Flair Entertainer start from GBP £75 p/hr all depending on how many hours they are required for, what the event is and what drinks they are required to prepare. 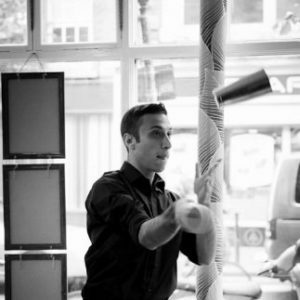 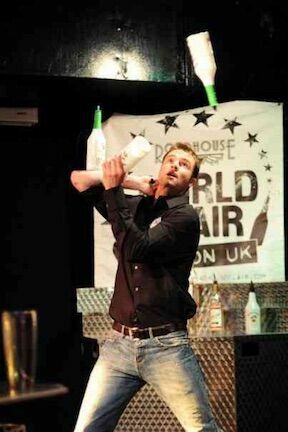 With a selection of bar flair artists based all over the UK and with links to flair jugglers all over Europe this team of flair entertainers can give you the right bar entertainment for any type of event any where in the world. 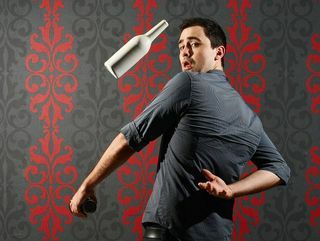 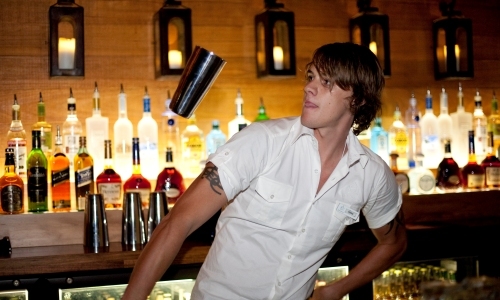 They have performed their bar flair tricks and entertained at charity balls, gala dinners, conferences, cocktail events, exhibitions, street festivals, weddings and corporate events just to name a few.